1. If you are moving to an identical setup (i.e. same version of the same content management system), a basic SQL export will work just fine with minimal to no data loss. 2. If you are changing versions of a CMS, you should read its documentation to see if migration is even possible and what steps you need to take to make it happen. If at all possible, upgrade to the identical version before migration. 3. When moving to a completely different CMS or database system, you will need to prepare your data. 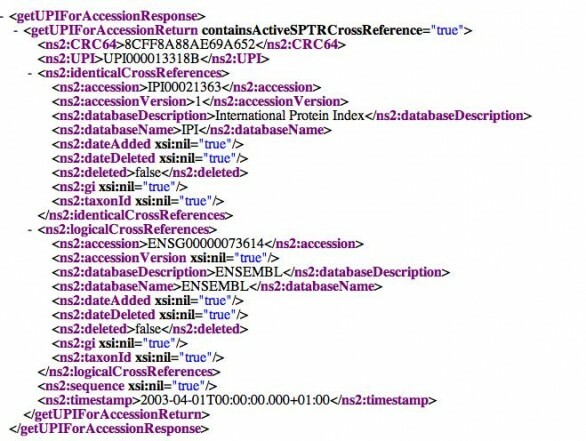 This can involve manipulating large chunks of a MySQL database or even exporting everything to XML. Some software like WordPress will import RSS posts from an XML file without any extra configuration, making a migration rather painless. 4. Backup everything as often as you can. If you mess something up, it is better to have to start over with your backup copy than to have to fix the only copy you have.